Debut Date 15 Apr 1926. Pitcher 2 Years. 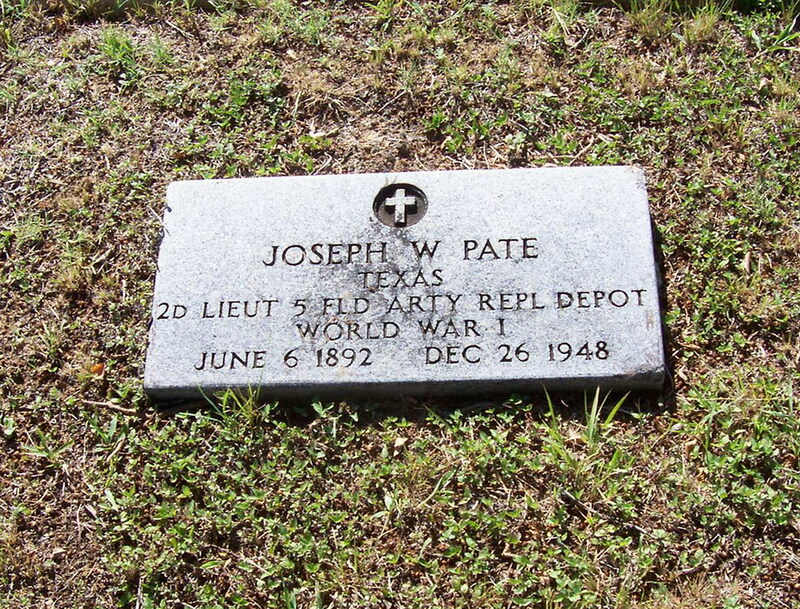 Served as a Second Lieutenant in the U S Army during World War I. He won 176 games and lost only 51 in eight seasons for Fort Worth in the Texas League and was the only pitcher in the league's history to win 30 games in a season twice. He umpired minor league baseball and later operated a newsstand and domino parlor in Fort Worth. Died from a heart attack. In 2004 he was inducted posthumously into the Texas League Hall of Fame. Last Updated 23 Oct 2010.